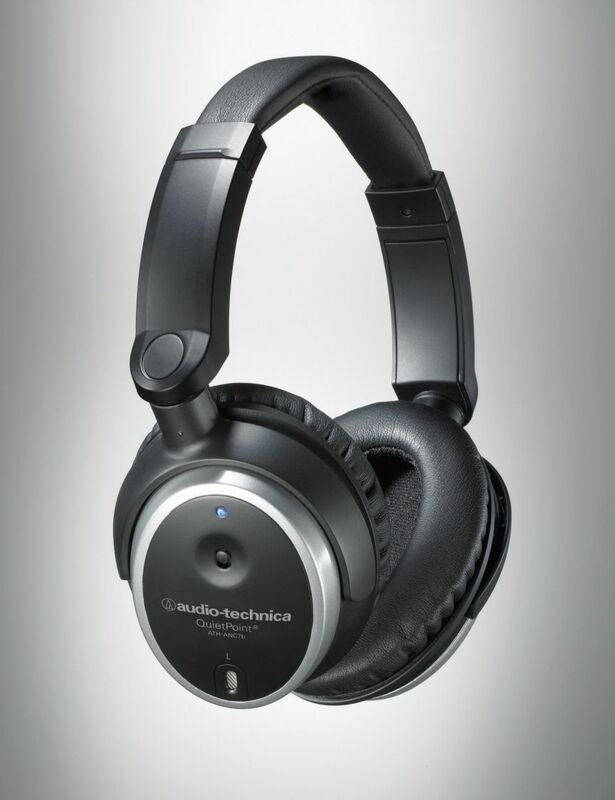 Audio-Technica ATH-ANC7B QuietPoint Active Noise Cancelling Stereo Headphones reduce ambient by noise 90%. 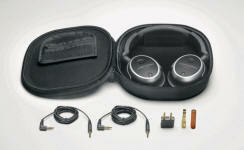 Great quality, Noise Cancelling, "full cover / closed back" design for maximum reduction of ambient noise and Hi-Fi sonics. These are rated to reduce ambient noise by 90% while reproducing at 109dB efficiency! From the manufacturers site; "Arrive refreshed after a long flight, avoid distractions in a noisy office, or find peace & quiet in your living room�with ATH-ANC7b QuietPoint� Active Noise-Cancelling Headphones. These lightweight, compact headphones effectively reduce distracting background noise by 90% while offering the superior audio quality that has made Audio-Technica a worldwide leader in electro-acoustic technology. Ideal for use with MP3, CD, DVD & in-flight entertainment systems, ATH-ANC7b QuietPoint� closed-back headphones deliver clear, high-resolution sound, with impactful bass, a detailed midrange, extended treble and accurate imaging in an immersive sound-field. Their ear-cups have been redesigned for greater comfort, with generously cushioned padding and a shape that fits easily over any ear. The ATH-ANC7b QuietPoint� headphones feature large-aperture 40 mm drivers with neodymium magnet systems and extremely high 109dB sensitivity to provide generous volume levels from any music source. The headphones also work when the noise-cancelling function is turned off, and operate in passive mode without batteries. Noise-cancelling electronics are fully integrated in each earpiece, with no need for external modules." Again, if you're looking for efficiency, ambient noise reduction with Super Hi-Fi quality sound, these are the phones for you. Great for loud coffee shops, bus / train and air travel. 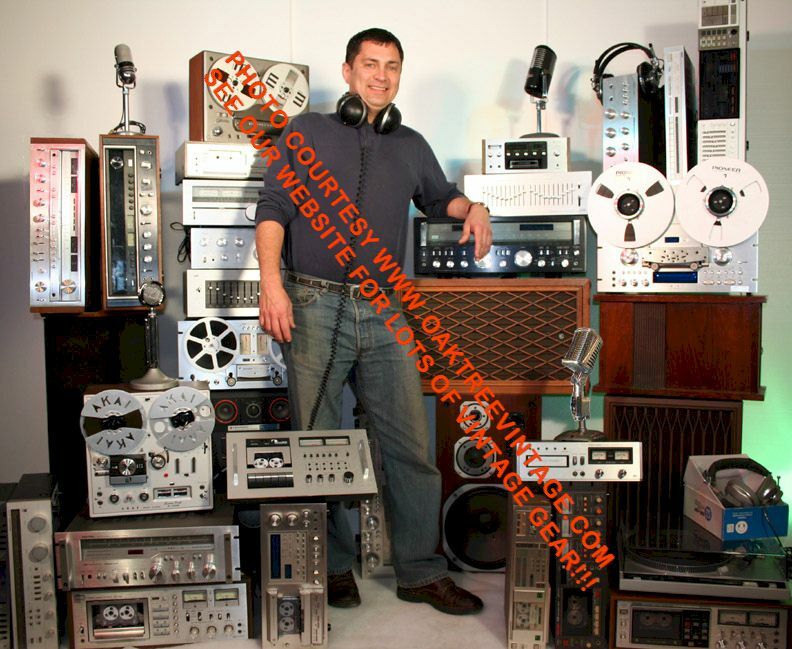 They sound great for listening to your portable device. Super efficient at 105dB making the most out of small, battery powered, devices such as Walkman type CD / Video / DVD / iPod / mp3 players. They're also fantastic for cancelling out ambient noise allowing you to catch some zzzzz's. Noise-canceling circuitry � Electronics in the ear piece create a noise-cancelling wave that is 180� out of phase with the ambient noise. This wave acts like a noise eraser: it cancels out the annoying sounds that surround you without diminishing the audio you want to hear. The result�a peaceful enclave to enjoy the music or movies of your choice. Battery � The noise-cancelling electronics are battery-powered. Passive noise-reducing headphones and earphones do not offer active noise-cancelling electronics. 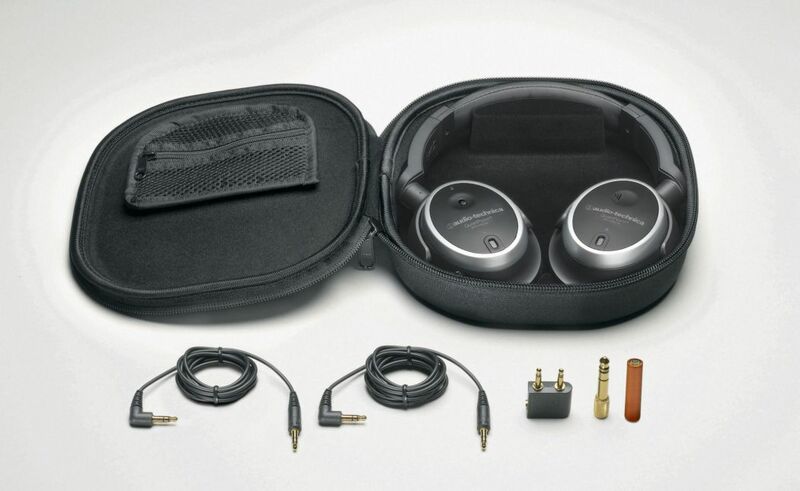 Instead, closed-back sealed headphones, such as the ATH-M50, achieve passive noise-reduction by physically covering the ears to help block out external noises. Passive noise-reducing earphones, such as ATH-CK9, offer an in-ear design that forms an acoustic seal that helps to block background noise and allow for increased fidelity at lower volume levels.